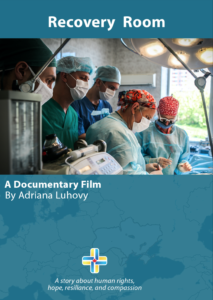 ‘Recovery Room’, is a feature documentary (75min) that tells the story of several humanitarian Canadian Medical Missions to Ukraine. 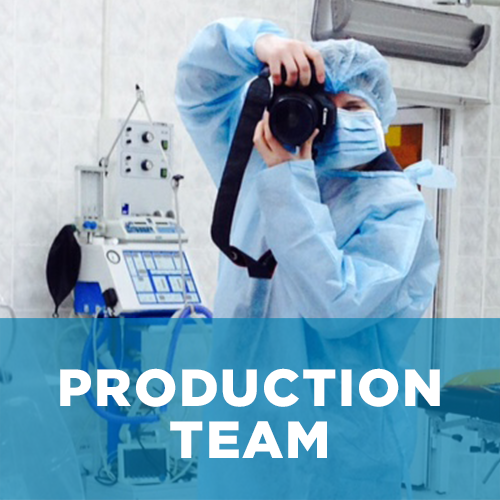 Plastic surgeons with their specialized team of 25 Canadian health professionals arrive at the Main Military Clinical Hospital in Kyiv during 2014 and 2015. 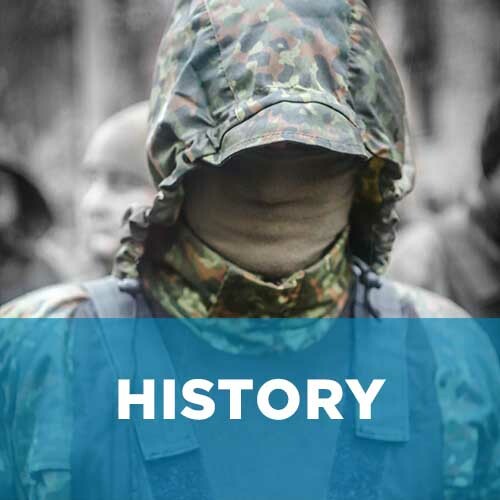 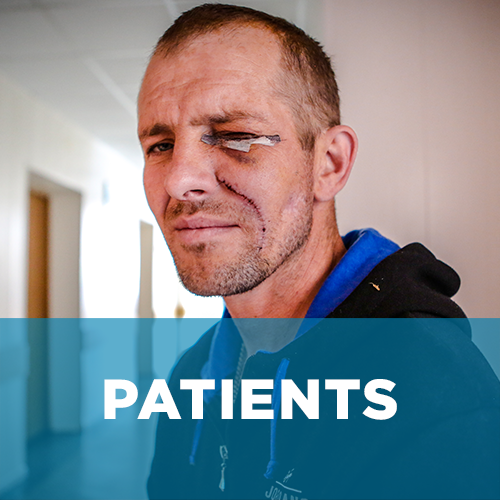 Composed entirely of volunteers, they try to make a difference in the lives of wounded Ukrainian soldiers, victims of the Russian invasion of Eastern Ukraine. 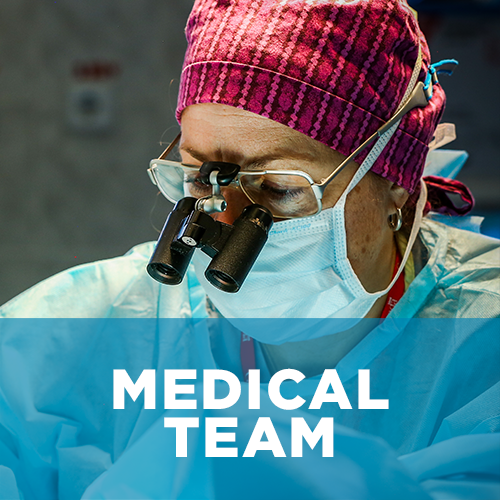 They perform complex reconstructive surgical procedures resulting from sniper fire and explosions.